Partners Christopher S. Heroux and Kent Altsuler will host a live webinar titled “Fundamentals of Oil and Gas Leases and Agreements” on November 12th at 1:00 p.m. The oil and gas lease is the most important contract in the energy industry. This presentation will cover provisions traditionally found in oil and gas leases and review how those provisions are evolving to meet the challenges of recent shale development. It will also provide a background on the creation of oil and gas leasehold interests and analyze their basic clauses and how they interact. The webinar will conclude with a discussion of current developments in the industry. 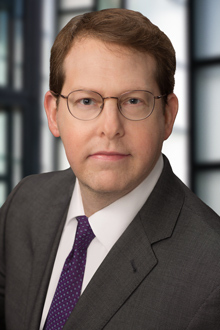 Mr. Altsuler's practice focuses on energy, business, and partnership dispute litigation. 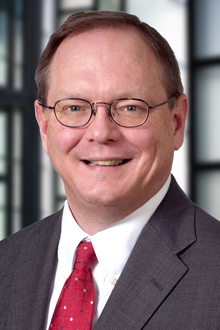 He has represented local, national, and international companies - including drilling companies, gas marketers, and oil field service providers - in connection with disputes, contracts, and bankruptcy issues. Mr. Heroux is vice-chair of Lewis Brisbois’ National Corporate Practice group and has a wide-ranging transactional law practice focused in the areas of oil and gas, energy and mining law, representing local, national and international companies in connection with mergers and acquisitions, joint ventures, participation and development projects. This webinar is being presented in conjunction with Lorman Education Services and is approved for CLE credit in certain states. Learn more and register here.